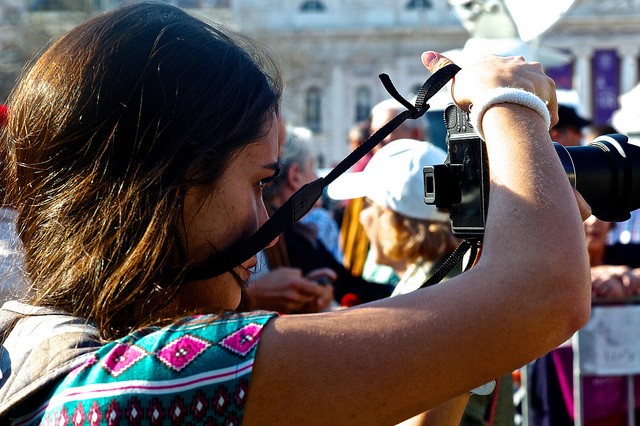 Buying a camera, whether you’re shopping for your first one or replacing one you already have, can be an overwhelming experience. 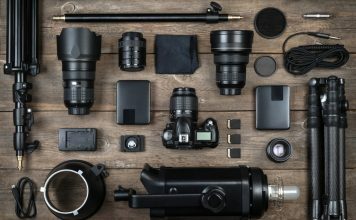 With tons of different brands, a range of camera categories, and an absolutely immense number of models, you have what feels like an infinite set of choices. But if you keep a few things in mind, your buying process will be much simpler. Before you start shopping, think about these seven things. The answer to this question is the most important one in choosing a camera—not only is it very insightful in determining your priorities, but almost every other question is really a follow-up question to this one. So it’s crucial that you think carefully about the answer. Let’s talk about what you might use a camera for. You might be thinking “to take pictures, duh,” but there are a lot of different ways to answer this question. 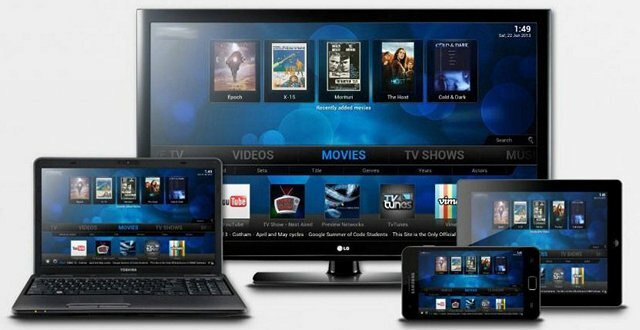 For example, you may use it for recording events with your friends and family, in which case you’ll be using it at home, as well as at sporting events, bars, and cookouts. You might want to take high-quality pictures of your kids to keep for the future, from their first steps to their first baseball game. Maybe you want to get into photography as an art form and shoot landscapes and urban scenes. All of these are great intentions for a camera, and each might affect your priorities in choosing one. If you’re going to be bringing your camera to different places to record events with friends, you’ll want it to be very portable—maybe even pocket-sized. If you plan on doing outdoor photography on hikes and bike rides, you might consider something that’s resilient and won’t get damaged from small drops or getting splashed with water. Artistic photography and family pictures will benefit from a camera that can produce very high-quality images. These are the things to keep in mind when you’re reading through the following points. Every person has different needs when it comes to a camera, and it’s important to really understand yours before you make a decision on which one to buy. 2. How much do you want to pay? Cameras run the full range of prices, from $50 all the way up to several thousands of dollars. And while the features you want will determine the price you pay, it’s a good idea to set a price goal before you get started. You’ll probably need to adjust your goal, but knowing if you can afford $200 or $800 can make a big difference in which cameras you look at. And remember; like with anything else, you get what you pay for. If you spend $1,000, you’re going to get higher-quality images and a lot more useful features than if you spend $200. That’s not to say that you can’t get a great camera for $200. Just that you can expect different levels of performance at different price points. Do you have a price in mind? Good—let’s get started in looking at specific decisions. 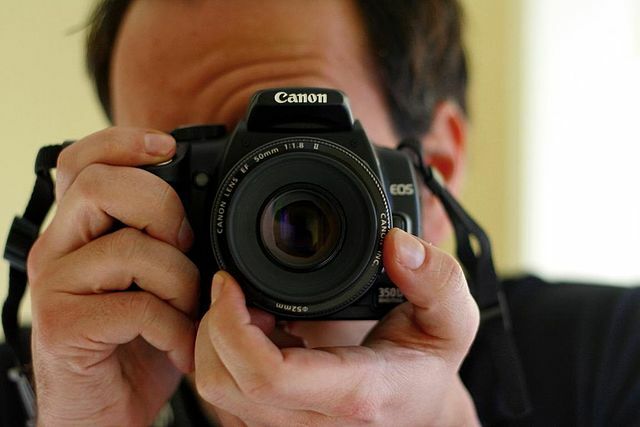 A digital single-lens reflex camera (DSLR) is what you might call a “serious camera.” These are the types of cameras that you’ll see professional photographers and amateur enthusiasts using. There are a number of factors that make for much nicer images than you’ll get from other types of cameras—they have bigger sensors, more versatile lenses, better processing capabilities, and other features that set them apart (we’ll discuss several of these in the coming sections). On the other hand, they’re much larger and more expensive than point-and-shoot cameras. Point-and-shoots (or “compacts”) are probably what you’re familiar with; they’re small, have a retractable lens, usually only include an electronic viewfinder, and don’t produce pictures on par with the ones you’ll get from a DSLR. They are, however, much more portable and significantly more affordable. There’s also a type of camera that falls between these two—the interchangeable-lens camera, also known as a bridge camera or an EVIL (electronic viewfinder interchangeable lens) camera. These combine the small size and portability of a point-and-shoot with the interchangeable lenses and picture quality of a DSLR. As you can see in the video above, they fall right in the middle. If you want a little bit of everything, this type of camera will be a good bet. An important thing to remember is that DSLRs offer a great deal more control over your photography than point-and-shoot cameras, and this can be a big selling point. Both styles of camera will use algorithms and programs to help you take the best pictures possible, but if you want manual control over your settings (to get a specific effect or overcome some of the limitations of the brain inside your camera), a DSLR is the way to go. Each type of camera comes in a variety of price ranges and feature sets—there are point-and-shoots that create gorgeous images, and there are DSLRs that are small enough to fit comfortably in a small shoulder bag. Remembering your main priorities will help you choose between the three options here. 4. How many megapixels do you need? As you can see, light travels through the lens and hits the sensor, where it’s recorded. 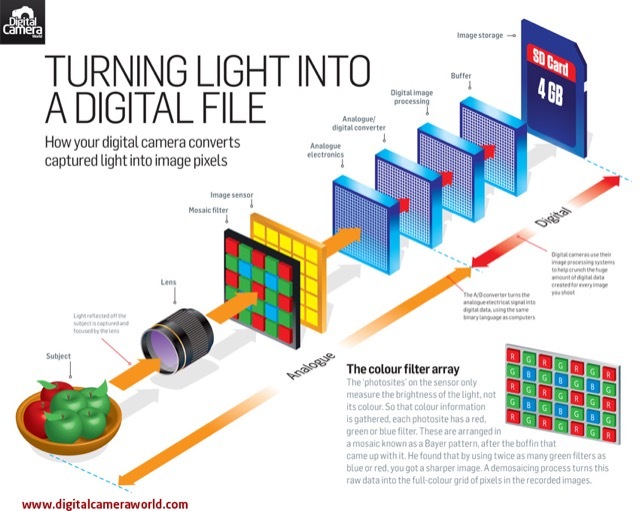 The number of megapixels tells you how many sensor elements there are—so if you have a 16 MP camera, there are 16 million pixels that will be recorded. It seems like the more megapixels you have, the better image you’ll get, right? Not exactly. If you have tons of megapixels on a small sensor, your camera could be trying to cram too much information into a small space, resulting in image noise and a lack of clarity. Camera manufacturers are getting better all the time at dealing with this issue, but it’s still something to keep in mind. What’s more important than megapixels is sensor size. 5. Which sensor size makes sense for you? A sensor can be thought of as the “film” of the camera. Before the rise of digital SLRs, cameras used 35mm film, meaning the film that captured light was 35mm wide. Today’s highest-quality DSLRs are called “full-frame,” and their sensors are 35mm wide. These will get you the best pictures—but they’ll also cost you a lot of money, and they’re quite large. 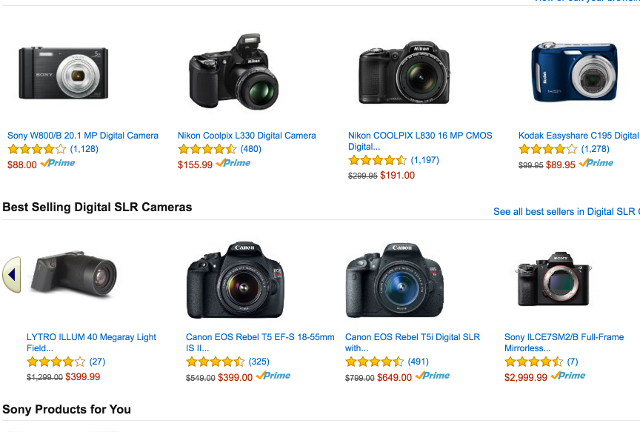 The Canon EOS 6D, for example, goes for $$1,400 on Amazon. And that’s without any lenses. If you want the absolute best quality images, a full-frame DSLR is the way to go. These cameras aren’t the best choice for most people, though, because of their size and cost. 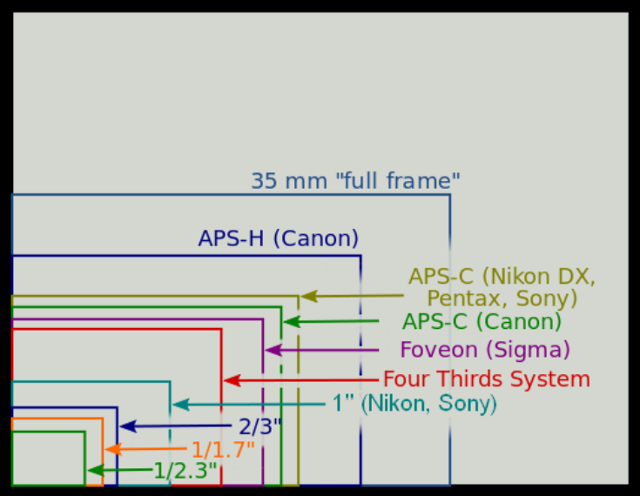 The next step down in sensor size is APS-C, which is found in most entry- and mid-level DSLRs. These sensors are in the 20–28mm range, which is still plenty large for the vast majority of amateur photographers. Moving down one step, we have Micro Four Thirds (MFT). 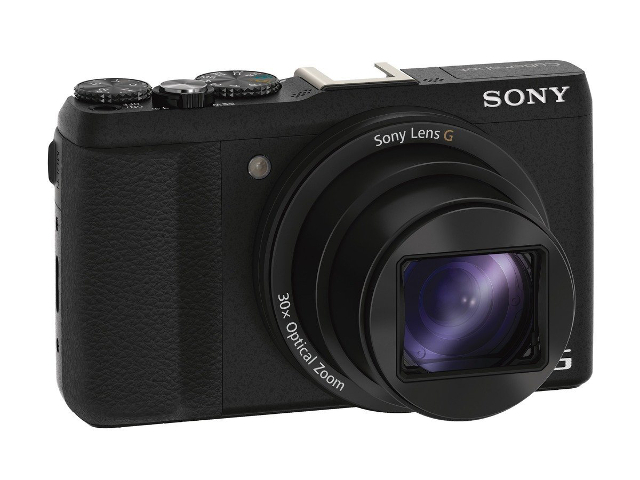 This sensor size falls squarely between DSLRs and most point-and-shoots. At about 18mm wide, MFT sensors won’t capture as much light as APS-C sensors, but they will provide a noticeable advantage over point-and-shoot sensors. The biggest advantage of these sensors is that they’re quite a bit smaller and lighter than APS-Cs, making for more portable cameras that can create high-quality images (the Olympus PEN E-PL6 is a great example of an MFT camera that combines the two). Once you go below MFT, sensor sizes can vary quite a bit. 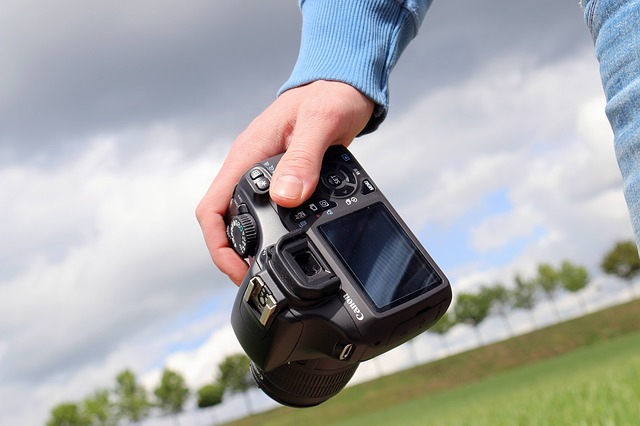 There aren’t many standard point-and-shoot sensor sizes, so you’ll need to check the manufacturer’s website to get the most accurate information. This Nikon Coolpix L32, for example, has a sensor size of 1/2.3″. To sum it all up, the larger sensor your camera has, the better pictures you’ll get. The tradeoff mainly lies in expense. 6. How much zoom do you need? Another thing that might draw your attention to a camera is the amount of zoom that it advertises. It used to be that 3x zoom was a solid amount, but today’s point-and-shoot cameras offer 10x, 20x, and even higher levels of zoom. Obviously, more zoom means more versatility—if you can fill the frame with your subject at a distance, you’re going to get better pictures. DSLRs don’t list a zoom factor, because you can replace the lenses and get different levels of zoom. 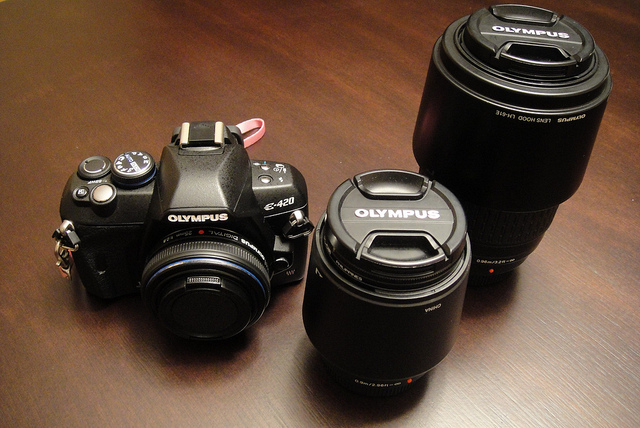 Most DSLRs come with an 18–55mm lens, the standard “do-it-all” size. But you can also add telephoto lenses with lengths of 200mm, 300mm, and beyond. If you want the ability to zoom way in on a subject, a camera with interchangeable lenses will serve you better. If you decide to go with a point-and-shoot camera, make sure that the zoom measurement you focus on is optical zoom. This is in contrast to digital zoom, which simply enlarges the pixels on your image and results in a much lower-quality picture. If you’re deciding between a camera with 3x optical zoom and 10x digital zoom or a more expensive camera with 10x optical zoom, the latter will give you much better performance. 7. Will you be making upgrades in the future? If you’re looking for an affordable camera to take on family trips, you don’t need to worry about upgrading in the future. You’ll probably spend a couple hundred dollars, and be happy to spend a couple hundred more in five years when you need to replace you camera. If you’re interested in photography as a hobby, however, the upgradeability of your camera is something you might want to think about. Most photography enthusiasts start out with a single lens and a few accessories—a camera bag and a tripod, maybe. But if you find that photography is a great hobby that you’d like to get more into, it will be advantageous if you can upgrade your camera without having to entirely replace it. On a DSLR, for example, you can buy new lenses, external flashes, neutral density filters, replacement straps, and all sorts of other improvements. A bridge camera will accept other lenses, giving you more versatility. It’s more expensive to start with a DSLR or a bridge camera than a point-and-shoot, but you could end up saving money in the long run if you don’t have to completely replace your camera when you want an upgrade. Do Some Planning, then Buy! What else do you consider when you buy a new camera? Share your thoughts below! Image credits: Nicolás García, Moxfyre via Wikimedia commons, Calgary Reviews, Pedro Ribeiro Simões via Flickr.